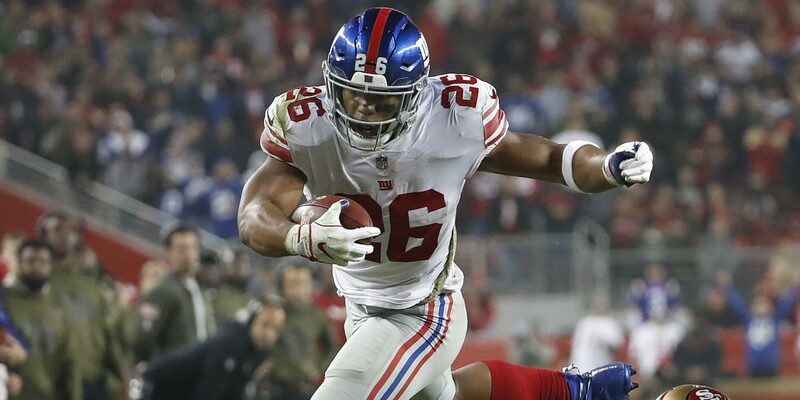 With their first two picks in the 2018 NFL Draft, the New York Giants selected running back Saquon Barkley and offensive guard Will Hernandez. Aside from becoming teammates, Barkley and Hernandez had something else in common. One of the first things they did after being drafted was buy a new house for their parents. Both players posted pictures on social media, mentioning that getting their parents a new house was a goal they had been working toward for years. For Barkley, Hernandez and many other athletes, gestures like purchasing houses and cars are a way to say thank you for everything their parents have done for them. When Jesus healed the 10 lepers, only one came back to thank Him. After receiving this man’s gift of gratitude, Jesus gave him another gift, saying that his faith had healed him. The former leper’s thankfulness evolved into a dance of sorts with Jesus, both showing appreciation for what the other one was doing. Ideally, we get into the same type of pattern in our relationship with Christ. Too often, our interactions are more focused on receiving than giving. We ask for all kinds of stuff without taking time to give thanks for everything we have and what Christ did for us. When we see God at work in our lives, the first thing we should do is stop and show our appreciation. Consistently taking time to acknowledge God’s gifts to us is the least we can do considering the sacrifice Jesus made on our behalf.